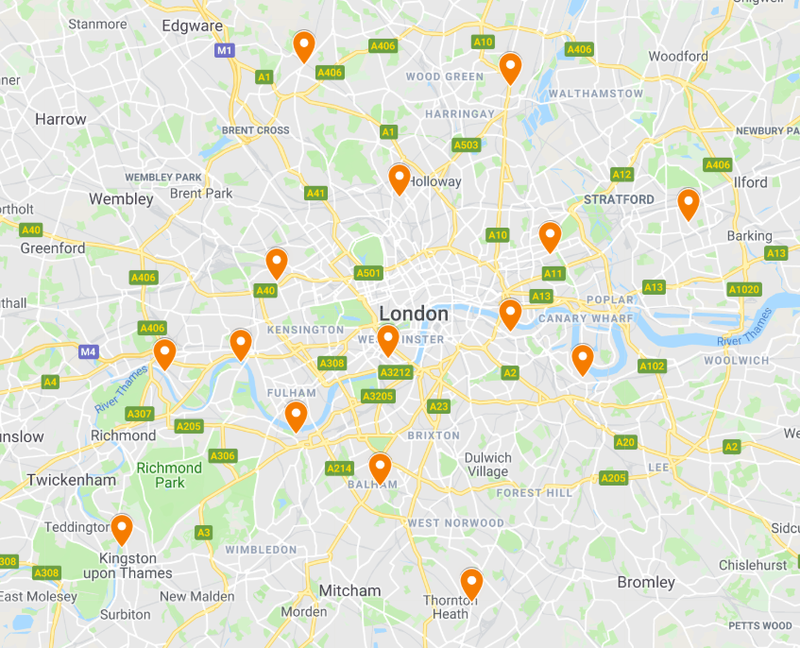 A computer chain store has 15 stores across London, UK. The marketing team is preparing for a direct marketing campaign and they need your help. Your main responsibility is to perform location-based targeting based on how far customers travel to buy computers. You will also assist in identifying under-performing stores and the list of computer specs that are in high demand. ​You can also check the Google Map for the location of the stores. One thing we'd like to identify is how far most customers travel to buy computers.